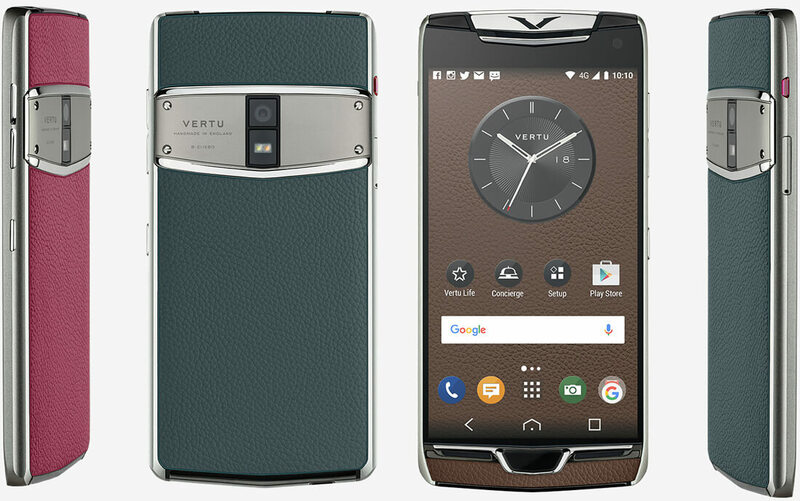 Vertu, the luxury phone maker famed for selling Android devices at an average retail price of around $6000, could be in trouble. According to the Telegraph, the company is facing the anger of workers and contractors who haven’t been paid, missing pension contributions, and the possibility of a legal battle that could end the business. Vertu appears to have been having a rough time since it was bought by an investment fund headed by Turkish exile Hakan Uzan back in March. Sources say production at the company, which sells handsets costing up to $50,000, is running at reduced capacity, and workers claim their wages are overdue this month. Staff say they were due to be paid on Tuesday 20 June, though lawyers representing the firm's owner say the wages are not due until this Friday (June 30). Staff fear that their jobs are at risk, as Vertu’s suppliers, which includes Microsoft, Qualcomm, and Acora, are believed to be considering calling in debts. The company is also reported to owe a property services provider (waste management) over $500,000. But the biggest threat the British firm faces seems to stem from its sale to Uzan a few months ago. His Cyprus-based company Baferton Ltd agreed to pay around $61 million for Vertu, with the promise to “realize its full potential.” But previous owner Garry Chen says he hasn’t received any payments, and now intends to sue Uzan, whose family have a history of legal and financial troubles, for the “illegal act” of holding Vertu’s shares. Surprisingly, all this comes just one week after Vertu announced a $40 million deal with TCL Communication to use the Chinese company’s tech inside 30,000 of its phones. Uzan, for his part, claims the business’ problems were concealed from him at the time of the deal, and that they were present long before he took over. He is suing Chen for unlawful use of company assets.